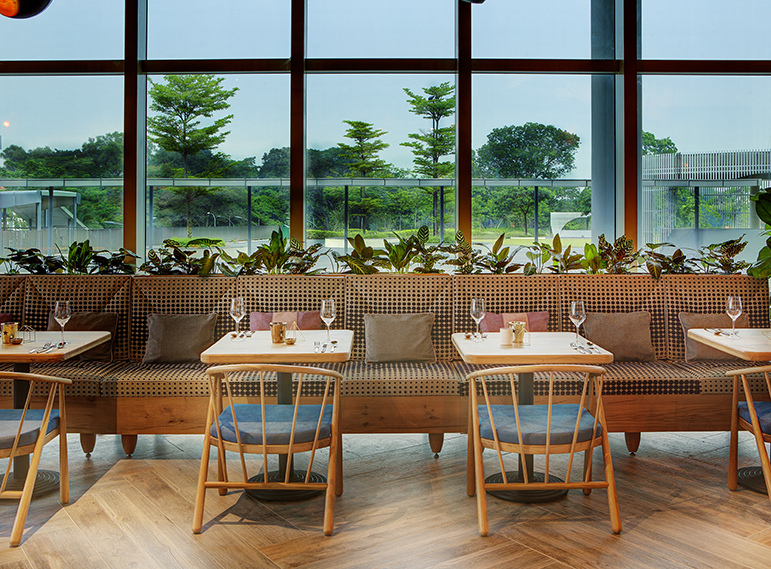 Cafe Melba at Mediapolis is a bespoke concept owned and operated by Tadcaster Hospitality, and is the second Cafe Melba in Singapore. 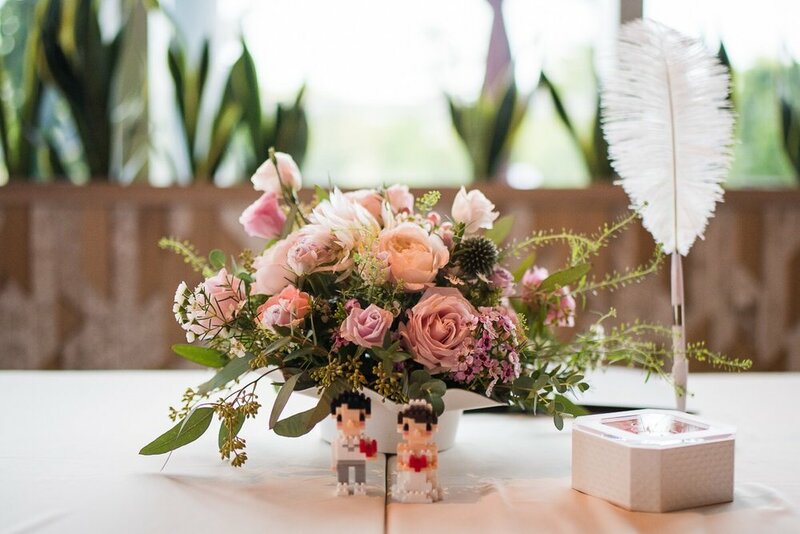 Open all year long from 8am to 10pm- including on Weekends and Public Holidays - Café Melba at Mediapolis is a relaxing reprieve from its business park surroundings, perfect for unwinding from the hectic work day with a beer or glass of wine (hello weekday Happy Hour! 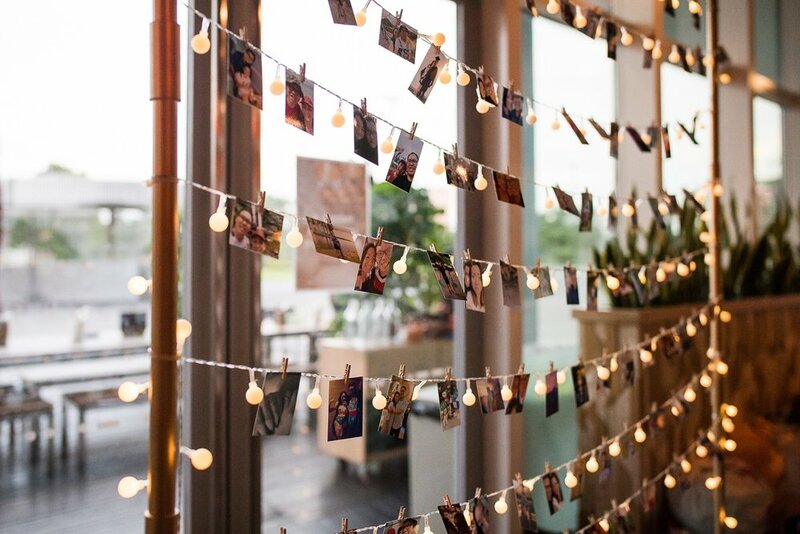 ), grabbing an enjoyable dinner before a performance at Mediapolis' state-of-the-art theatre or a quick meeting in a calm environment over a gourmet coffee. 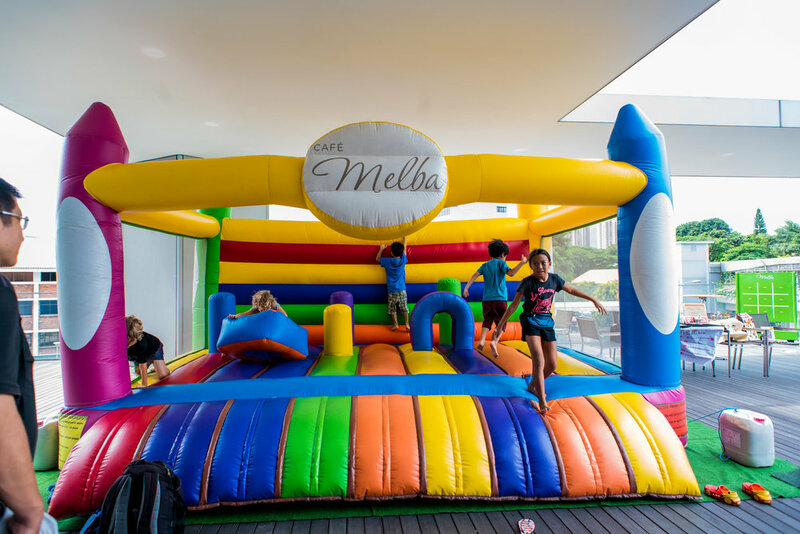 While we're known for great Australasian eats and being family-friendly, you may not know that we've also got a Kids Club running at both our outlets where kids score plenty of perks every time they visit us, from mystery prizes to free meals. Yes, really! 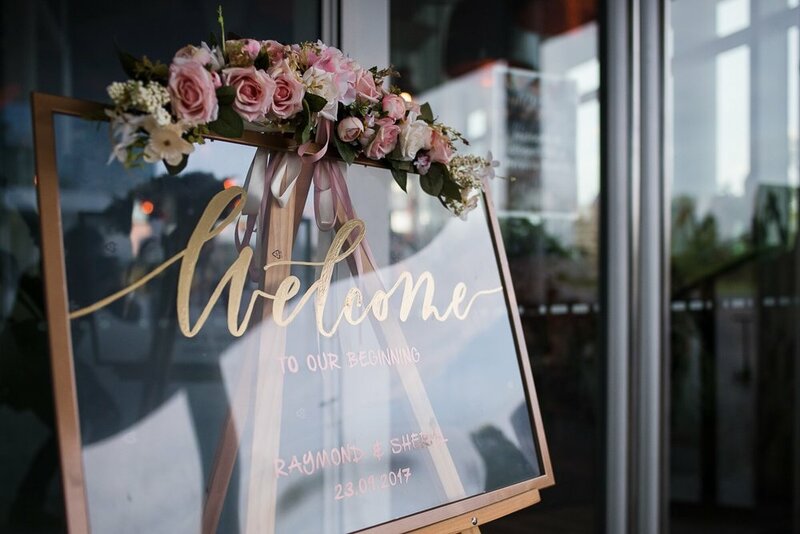 Find out all the details here or ask our friendly staff how to get started next time you stop by! Every weekend and public holiday (weather permitting) we've got a pretty awesome bouncy castle set up! And every day of the week we've got a giant game of tic-tac-toe, not to mention plenty of space for kids to run around! 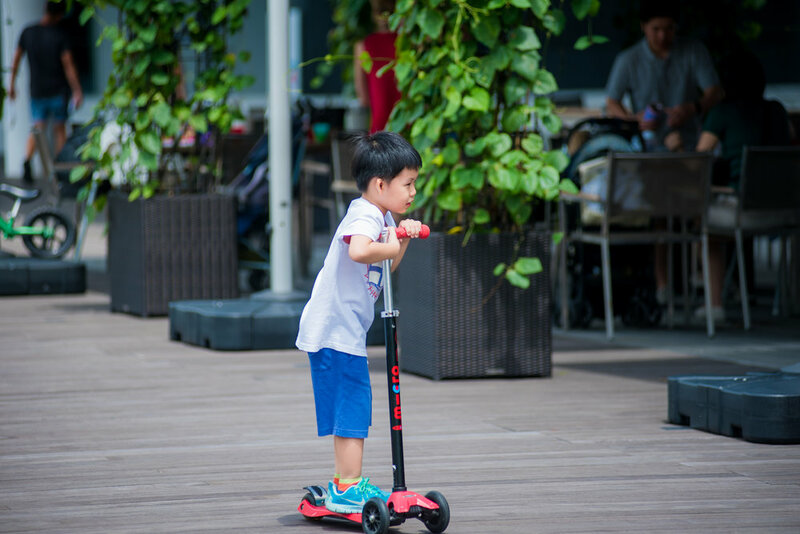 We encourage little ones to bring along their scooters for some extra fun! Available on Weekends and Public Holidays (weather permitting). 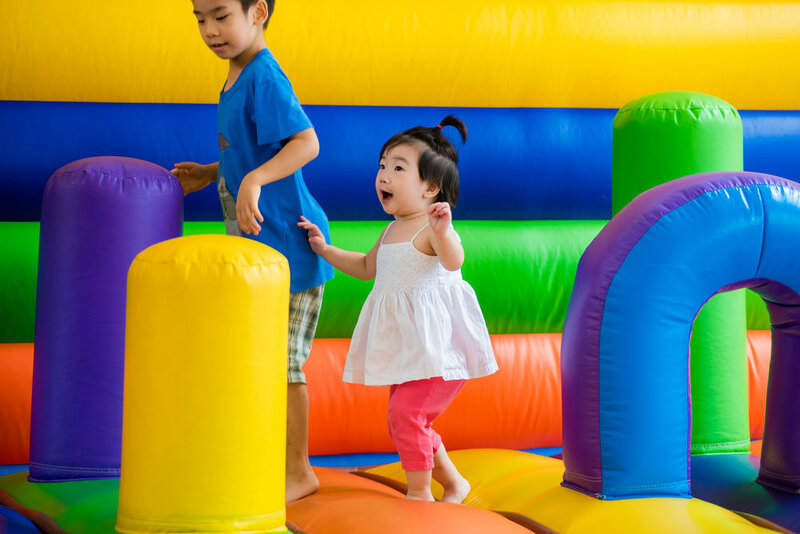 Ask our friendly staff about getting started with our Kids Club! 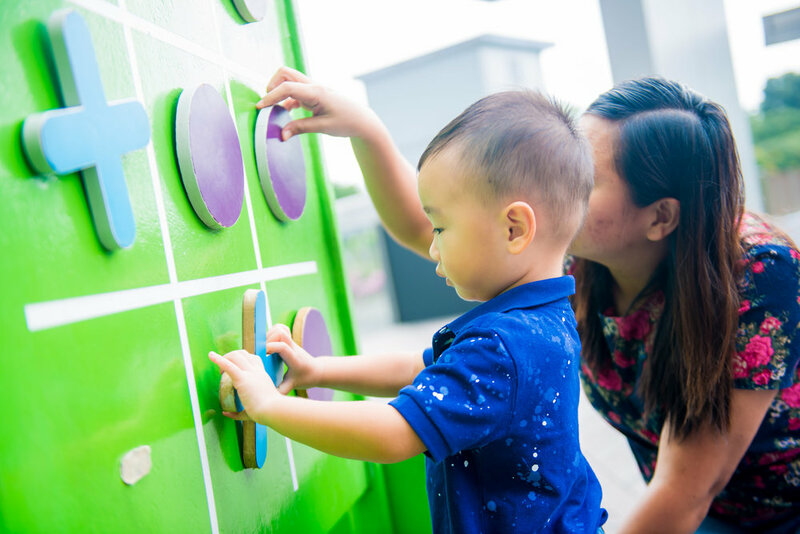 We've got a giant tic-tac-toe game set up every day as well as plenty of room for the little ones to run! We also encourage kids to bring their scooters to ride around! Available on Weekends and Public Holidays only (weather permitting). We’ve got plenty of space for kids to zoom around as well! Our 150-seater café serves delicious Australasian cuisine by Tadcaster Hospitality’s Group Executive Chef Kacey Whaitiri-Roberts, who trained alongside world-renowned Chefs such as Michelin Star Chef Gordon Ramsay in London and Chef Emmanuel Stroobant in Singapore. Expect perennial classics like Eggs Benedict and Truffle Fries as well as Parma Ham and Rocket Pizza and fusion dishes like our Kaya Tart. 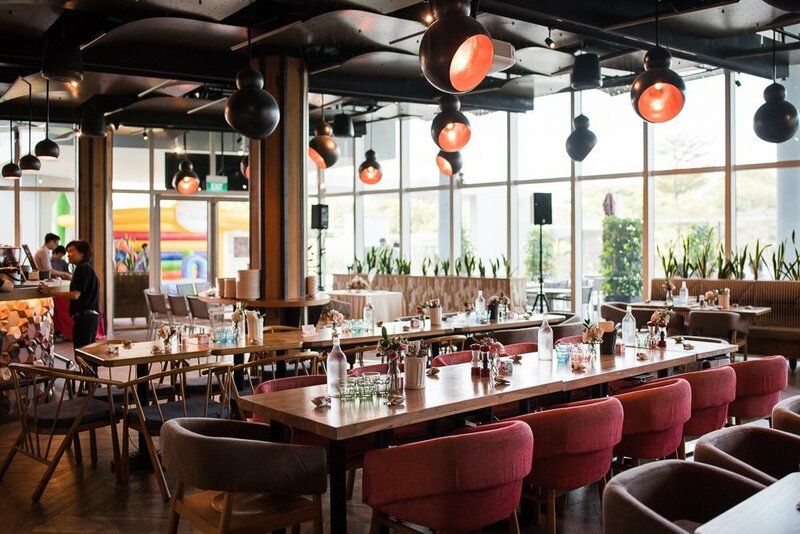 Cafe Melba's fresh and flavoursome dishes can be enjoyed in a unique and soothing interior designed by Australian designer Emma Maxwell, a recent winner at the prestigious Italian A’Design Awards 2016 for Best Interior Design. 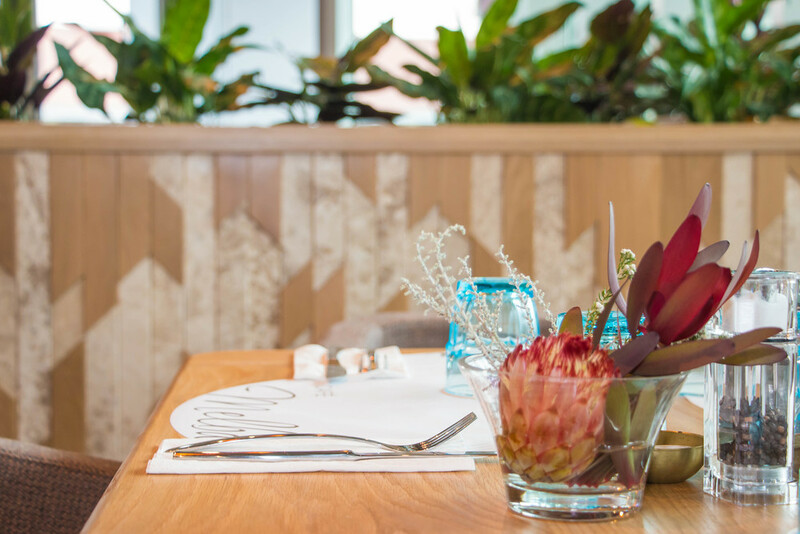 For Café Melba at Mediapolis, Emma took her inspiration from the Australian landscape to celebrate the namesake city of Melba, Melbourne, as well as from the verdant green park facing the restaurant’s large glass façade. 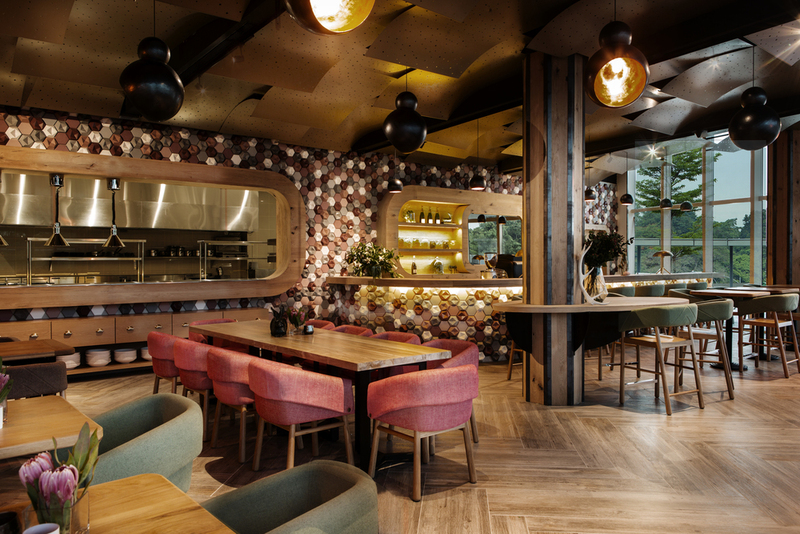 Conceived with sustainability in mind, the design of the restaurant celebrates Mother Nature in style by using standout pieces like layers of bespoke recycled metal plates to form a distinctive handmade copper coloured ceiling. We are open EVERY DAY (including Public Holidays) from 8am-10pm! We're a short walk to One-North MRT station (Yellow Line, Exit A) at Mediacorp's new hub, Mediapolis @ One-North. Alternatively, you can take bus 191 and alight at bus stop #B18201. Driving? Parking lots are available at Mediapolis @ One-North. For detailed info on our location, click here.